Hindering Apprehension. According to the Warren County Sheriff’s Office, Julie Ann Curtis, 25, of Warren was charged with Hindering Apprehension following an incident on February 8. Deputies of the Sheriff’s Office made contact with Curtis at her residence when attempting to located Gerald Wayland Lundberg, whom had a warrant issued for him on January 12 when he failed to appear for sentence court. When deputies asked Curtis if Lundberg was in the residence, she stated that he had left earlier in the day. Upon a search for Lundberg, he was located hiding within the residence. Drug Possession. 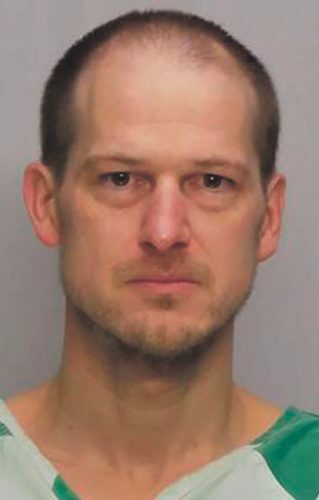 According to Pennsylvania State Police, Michael Ian Barry, 33, of Russell was charged with drug possession after he was found asleep in his vehicle on private property off of Scandia Road. Police say Barry was in possession of controlled substances and drug paraphernalia.